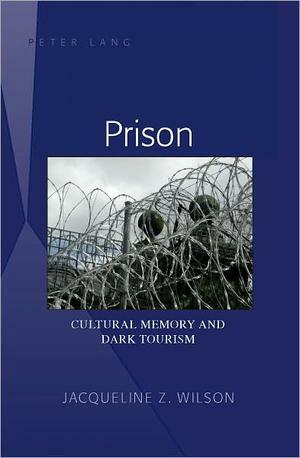 Prison: Cultural Memory and Dark Tourism discusses decommissioned Australian prisons currently or potentially functioning as tourist attractions. In particular, it addresses a fundamental question: Do the interpretations and presentations of the sites include and fairly represent the personal stories and experiences associated with those prisons? The author argues that the conventional understanding of most of Australia's historical prisons fosters a radical «othering» of inmates, and with it the exclusion, distortion and historical neglect of their narratives. This book examines avenues via which neglected narratives may be glimpsed or inferred, presenting a number of examples. This remedies the imbalance in some degree ? and tests such avenues' potential as resources for inclusive interpretations by public historians and curators. The book also focuses on the influence of «celebrity prisoners», whose links to the penal system are exploited as promotional features by the sites and in some cases by the individuals themselves. Their narratives provide broad, if unwitting, support for the system and for the othering of the more general inmate population. The ramifications of the above with regard to aspects of Australian identity mean that certain facets of the «Australian character» traditionally held to be emblematic are affected. These effects have subtle but tangible consequences for modern Australians' collective memory and deleterious consequences for current popular attitudes to penal practice.